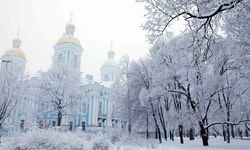 Built in defiance of nature and logic, St. Petersburg is a monument to the will of Peter the Great. 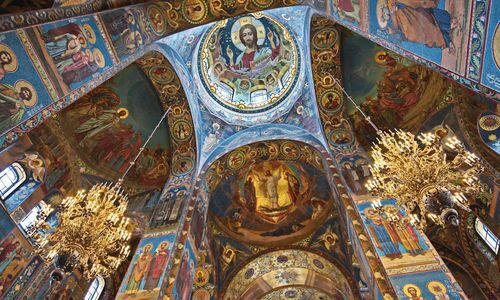 His city became a 'window on the West' and remains Russia's cultural capital. Spruced up in celebration of its tercentenary in 2003, the city's sights range from the humble log cabin from which Peter oversaw the construction of his city, to grandiose buildings such as the Admiralty, headquarters of Peter's beloved navy. 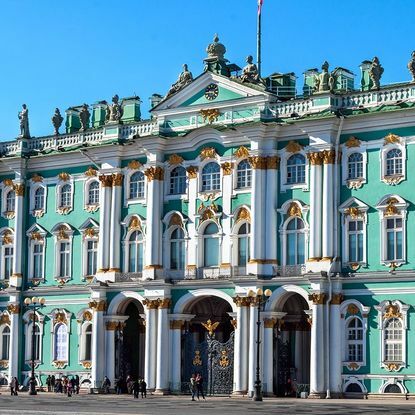 And then, of course, there's the incomparable Hermitage with its (conservative estimate) three million artefacts and art works, and its extraordinarily opulent interiors. 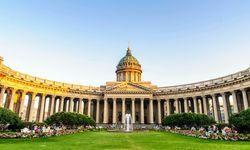 The list of famous St Petersburg residents reads like a who's who of Russian history: Dostoyevsky, Fabergé, Rasputin, Tchaikovsky, Lenin and Putin, to name just a few, but the buildings are what really take the breath away. 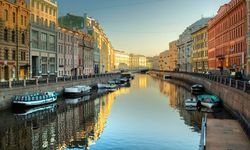 Splendid palaces line the rivers and canals, their pastel-coloured façades reflected in the water, and no fewer than eight cathedrals grace the skyline. The latter range in style from the onion domes of the Church on Spilled Blood to the Cathedral of Saints Peter & Paul, with its gilded spire soaring 122m into the sky. 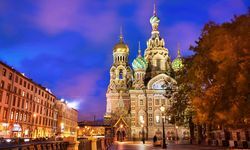 20th century landmarks include the battleship Aurora, which fired the shot signalling the start of the 1917 Revolution, and the impressive Monument to the Defenders of Leningrad, a memorial to those who resisted the 900-day Nazi siege during World War Two. For lovers of classical music, opera and ballet, there's the renowned Mariinsky Theatre (formerly the Kirov). 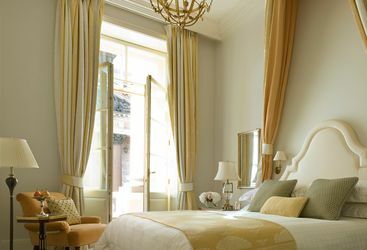 Just outside the city are the lavish summer residences of the Tsars and Tsarinas, which are also well worth a visit. 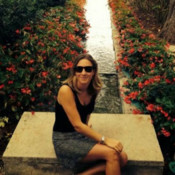 On a less cultural note, there are outdoor skating rinks (in winter), shopping opportunities ranging from traditional markets to the glitzy boutiques, and an ever-increasing number of bars and restaurants. The Heritage Museum is home to over three million works of art and cultural artefacts spread across around 400 rooms, and we can organise a tour with the curator so you don't miss any of the highlights. 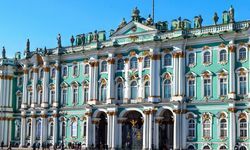 The museum was founded in 1764 and the majority of the collection is found in the Winter Palace, once the residence of the Romanov Tsars and a spectacular building in its own right. 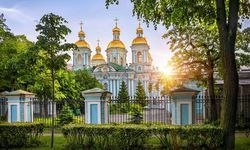 Head to the town of Pushkin, just 15 miles outside of St Petersburg to visit Catherine Palace, which was commissioned by Peter the Great for his wife Catherine in 1717, and was once the summer residence of the Tsars. 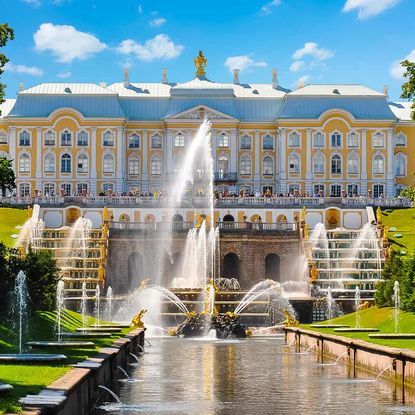 On the outskirts of the city, visit Peterhof Palace, also commissioned by Peter the Great and referred to as the 'Russian Versailles' because Versailles provided the inspiration for the palace. 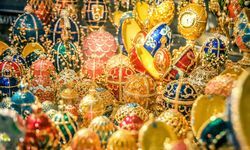 Take in a show at the Mariinsky Theatre, home to the iconic Mariinsky Ballet, Opera and Orchestra, with the opera and ballet companies regarded as among the finest in Russia. 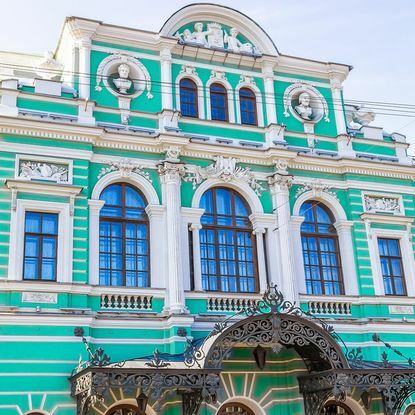 The theatre as it is today opened in 1860, the previous wooden structure having burnt down in 1859, and was named after Alexander II's wife, Empress Maria Alexandrovna. 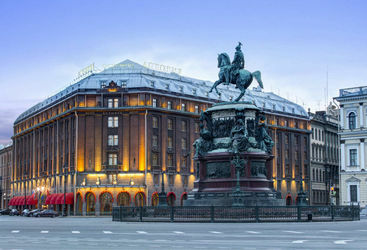 Part of the Rocco Forte Collection, the five-star Hotel Astoria is located in St Isaac's Square at the heart of St Petersburg's city centre. 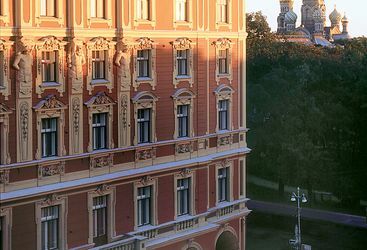 The Four Seasons Lion Palace began life in 1820 as the private residence of Princess Lobanova-Rostovskaya and retains its regal feel today. 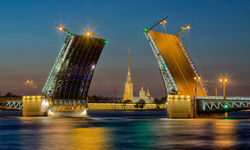 My highlight: When the Neva River is navigable during the ice-free summer months, the city’s nine bridges are raised to allow ships through to the sea each night. You can set your watch by the raising of the main two - Blagoveshchensky and Dvortsovyy – at precisely 1.25am. Just don’t get caught on the wrong side of the river from your hotel unless for a very good reason. St Petersburg was a huge success, and very well organised. The programme (and guide) were excellent and we much enjoyed our time in the city and plan to return! Thank you for all your help. St Petersburg was fabulous, one of my best holidays. The hotel was great and I would recommend the trip to anyone.